Het bestelformulier voor boeken in de Engelse taal vindt u onderaan de pagina. Consisting of Sunday afternoon talks given to the Pastor's Bible Class. So many of Joseph's problems were problems so many young people face today. This book is intended to be a help. In 1849 a party of Strict Baptists from Brighton in the south of England, already formed into a church with a pastor and deacons, set sail in the barque Harpley for a new life in the Melbourne district of Australia. Among them was the eleven-year-old John Chandler. In a gripping account, written well over forty years later, he recounts his life in this often harsh new country, as he and his family literally struggled for survival. He tells of the Lord’s preserving care through many hardships and narrow escapes from death, and how he was called by grace out of the drunkenness and sinful ways into which he had fallen. 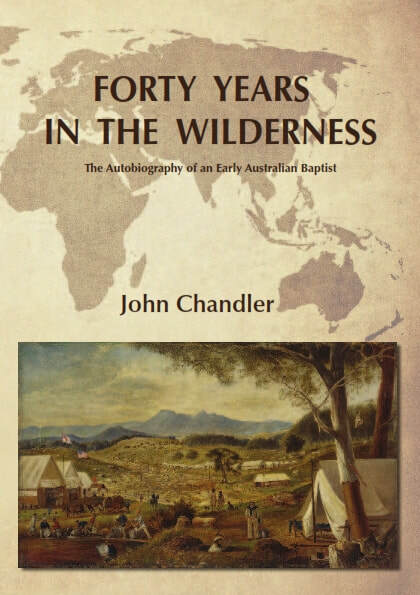 He also describes the development of the colony of Victoria, the gold rush of the 1850s, and something of the history of the Baptist churches in and around Melbourne during the latter half of the nineteenth century. In July 1814 William Gadsby (1773-1844) sent a hymnbook to a local printer in Manchester. Designed for the needs of his congregation at the Particular Baptist Chapel, St. George’s Road, Manchester, he can scarcely have imagined how popular the hymnbook would be. It was to become the hymnbook of choice amongst many Particular Baptist congregations and by the time of Gadsby’s death in 1844 the hymnbook had been through nine editions. Today, 200 years after it was first published, it is still used by congregations across the world. Loved by those who use it and affectionately known as “Gadsby’s”, it has never been out of print. 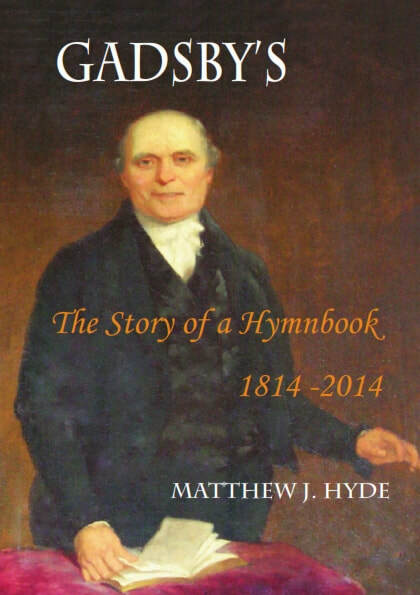 For the first time, this book seeks to give the lovers of “Gadsby’s” a history of the hymnbook, its development and its influence. 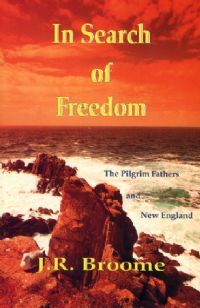 A history of the Pilgrim Fathers and the founding of New England. 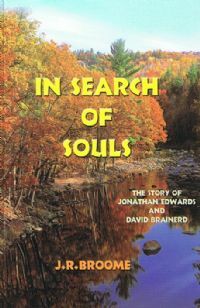 A brief account of the lives of Jonathan Edwards and David Brainerd and their role in the Great Awakening of 1735 in America. 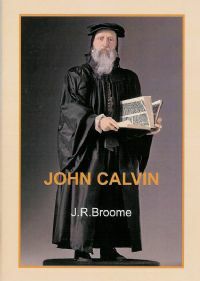 A booklet to mark the 500th anniversary of Calvin's birth, giving a synopsis of his life and teaching. 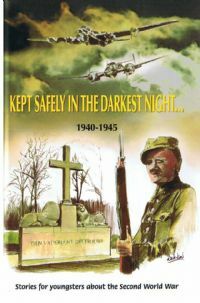 Some wonderful deliverances God granted to His people in Holland during the Second World War. Aimed at 10 years and upward. 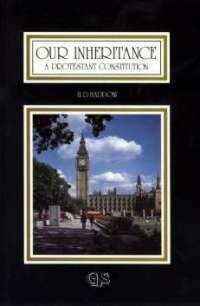 This booklet sketches the development of the Protestant Constitution of the United Kingdom, with the warning of the need to be vigilant in its defence. Some of the dangers of outlined in the last chapter. This book outlines the events surrounding the Armada and 'The Glorious Revolution', giving excerpts from the principal documents and discusses the work and reports of the 1st and 2nd Anglican Roman Catholic International Commissions, including the document 'Salvation and the Church'. 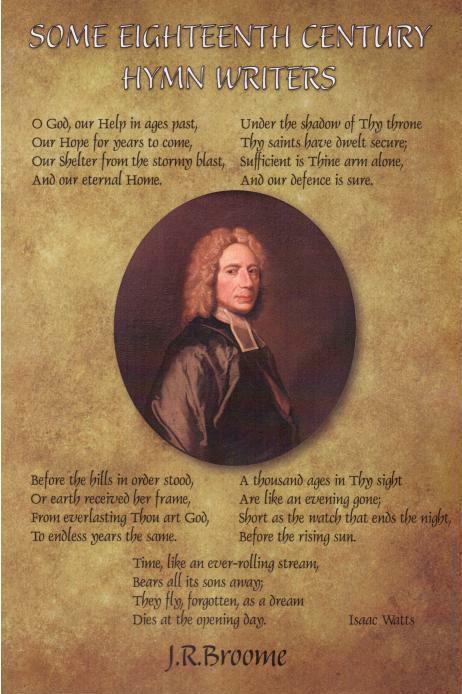 The eighteenth century witnessed the arrival of hymn-singing when Issac Watts published his 'Hymns and Spiritual Songs', which became widely received and used. Having set the pattern, there appeared many other able hymnwriters, especially those associated with the Evangelical Revival. This book gives biographical sketches of several of the most famous, including Charles Wesley, John Newton, John Berridge, Joseph Hart, John Cennick, Augustus Toplady, Anne Steele and Philip Doddridge - as well as Issac Watts himself. Puritanism came to this country with the return, at the beginning of the reign of Queen Elizabeth I, of a large body of Protestant men, who had gone into exile under the fiery persecutions of Queen Mary (1553-8). 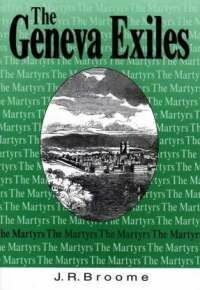 In Geneva they had spent five years under the influence of John Calvin and were to exert a great influence in the Elizabethan church and state in furthering the advance of the Reformation begun under Archbishop Cranmer in the reign of Henry VIII. 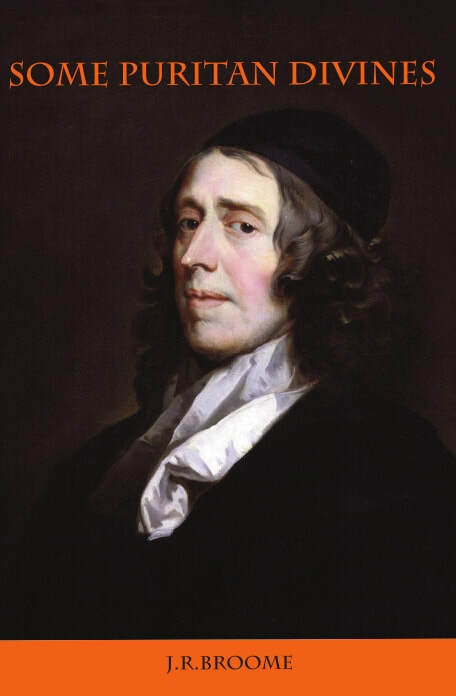 Among their number were very many learned divines and able ministers, such as John Owen and Thomas Goodwin. 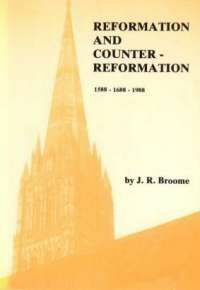 They produced a library of commentaries and theological works, many of which have since been reprinted. This book gives an introduction to the Puritans and brief biographical sketches of the lives of 13 of them. 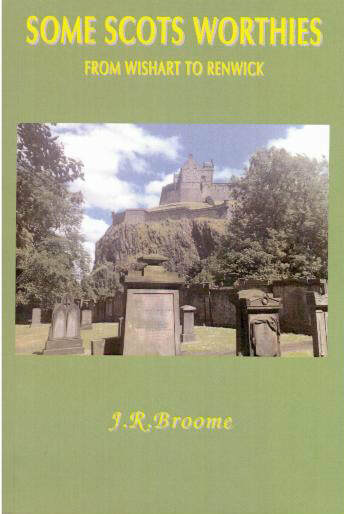 Brief biographies of 13 ministers and covenanters in the 16th and 17th centuries. The 18th century witnessed a great outpouring of the Holy Spirit in Wales. Revival came to the principality over a long period, starting with the ministry of Howell Harris early in the century and going on at various times until the early part of the 19th century. The Lord raised up able, fearless, faithful preachers to proclaim the gospel in chapels and the open air. Many thousands were converted and Wales became a different land to what it had been at the beginning of the 18th century. 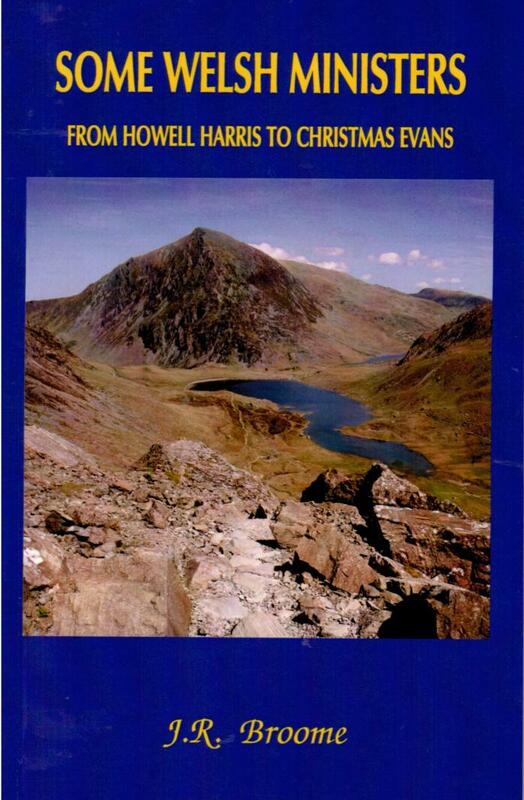 Such evangelists and ministers included famous names as Daniel Rowland of Llangeitho, William Williams, evangelist and noted hymn writer, and towards the end of the century, Thomas Charles of Bala, John Elias and Christmas Evans, besides a number of lesser known ministers. Wales became a country of chapels with its whole ethos completely changed. Rarely has a land been so changed in a century as Wales was at this time. Today the effects are gone, and sadly now Wales is a land of abandoned chapels, the same truths which the godly ministers preached at that time preached in only a few places. 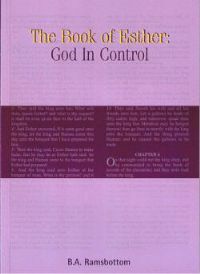 This book give an outline of the lives of these godly ministers. 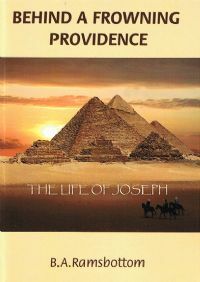 This book originated as a series of talks to the author's Bible Class. A group of men who fled abroad to escape persecution and whom the Lord used to further the work of the gospel in this country after the death of Mary in the reign of her sister Elizabeth. This group of exiles numbered at least eight hundred and probably more. 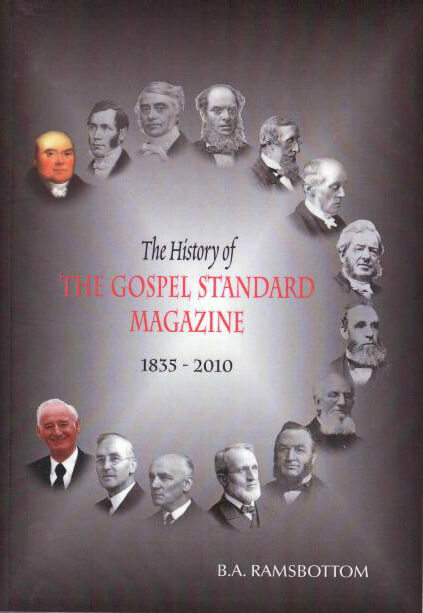 An updated version of the book first issued in 1985 to mark the (then) 150th anniversary of the publishing of the Gospel Standard Magazine. It gives the history of the the magazine itself and accounts of the lives of all of the editors. This new book has additional chapter by G. D. Buss on the life of the longest-serving editor editor, Mr. B. A. Ramsbottom, who in resigned in 2015 having completed 45 years as editor. 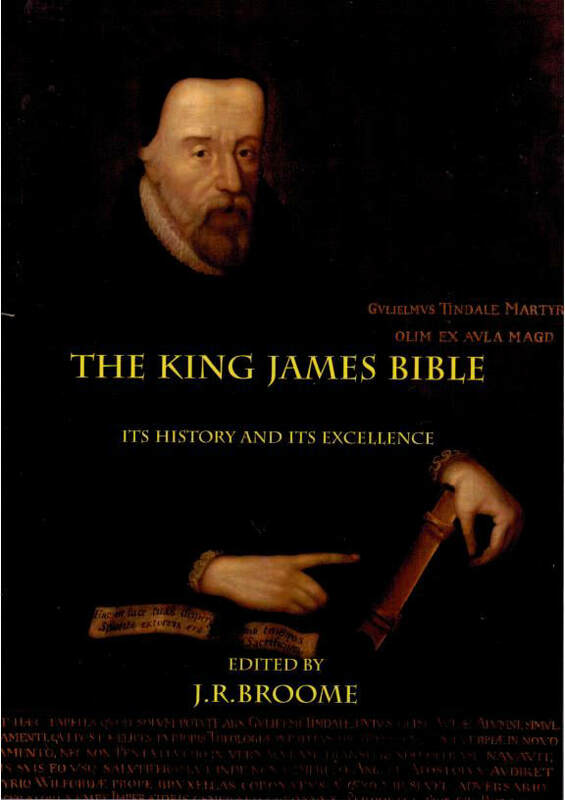 This book, issued to mark the 400th Anniversary of the printing of the Authorised (King James) Bible in 1611 contains a history of the English Bible, together with a treatise showing the superiority of this version over modern translations which are not based on the Received Text. 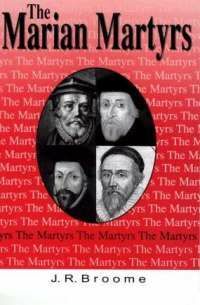 The moving account of four of the 16th Protestant martyrs who died in the fires of persecution for the cause of God, the Truth and religious liberty: The Bishop of London, Nicholas Ridley, The Bishop of Worcester, Hugh Latimer, The Bishop of Gloucester, John Hooper, and the Royal Chaplain to Edward VI, John Bradford. The sacrifice they made must never be forgotten. 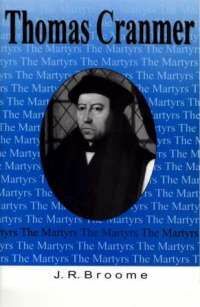 The moving account of one of the 16th Century Protestant martyrs who died in the fires of persecution for the cause of God, the Truth and religious liberty. The sacrifice they made must never be forgotten. 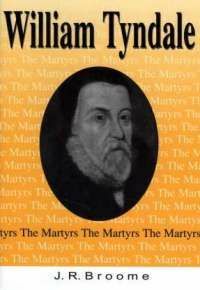 The story of that true servant and martyr of God, William Tyndale, who for his notable pains and travail, may be called the Apostle of England in our later age. In the thick of the dreadful sufferings of war, how do Christians respond? 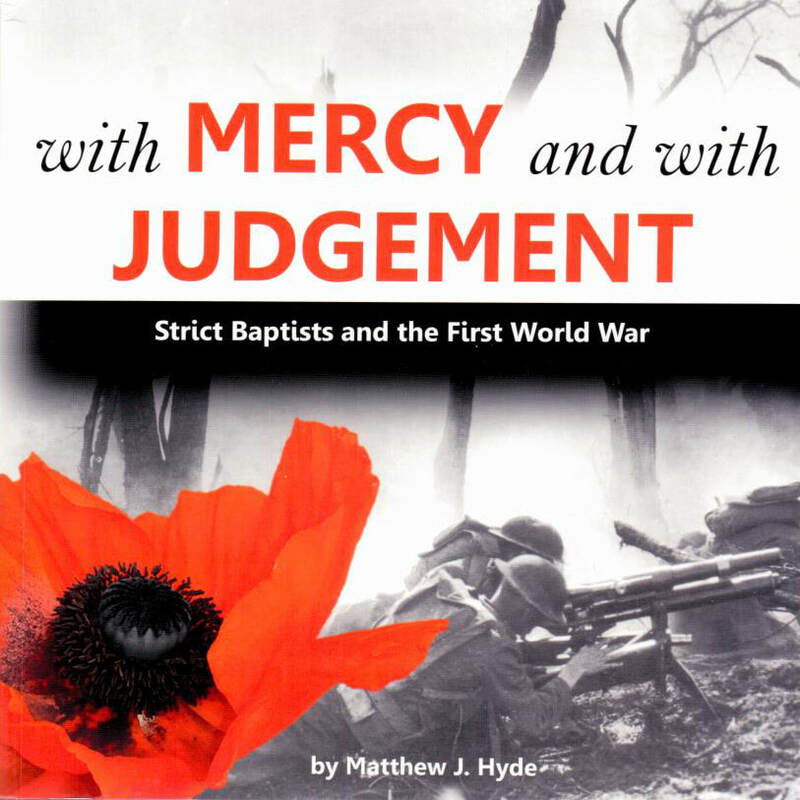 This book presents the diaries, letters and poetry written during the First World War by men and women in one small group of churches - the Strict Baptists. We are given insight into their soul exercises, their daily lives and their Christian profession amid those trying circumstances.